Are you three chapters into writing that novel but on the twentieth edit? Do you have extensive notes planning out a whole book but still haven’t written one paragraph? Have your writing efforts left you with a folder full of half finished chapters and sprawling notes? Well so have mine. I’ve been trying to ‘be a writer’ since I was a kid. I started to take it more seriously in high school and actually made a solid attempt to write a novel while I was at uni. However, I fell foul of a myriad of problems that I’ve come to recognise like old friends. I would over-plan, spending all my creative energy and leaving nothing for the writing itself. Then, to compensate, I would try to write in a free-flow style only to find my direction-less flow of words draining into stagnant puddles with no hope of turning into anything. If this isn’t common of all writers I’d be very surprised. It seems like a necessary part of what we all go through. We all need to find the right pace and discover ways of retaining the creative spark in our writing whilst ensuring that our text actually means something (even if it is just to ourselves). On Saturday I’ll be doing book talks and chatting about writing for most of the day. 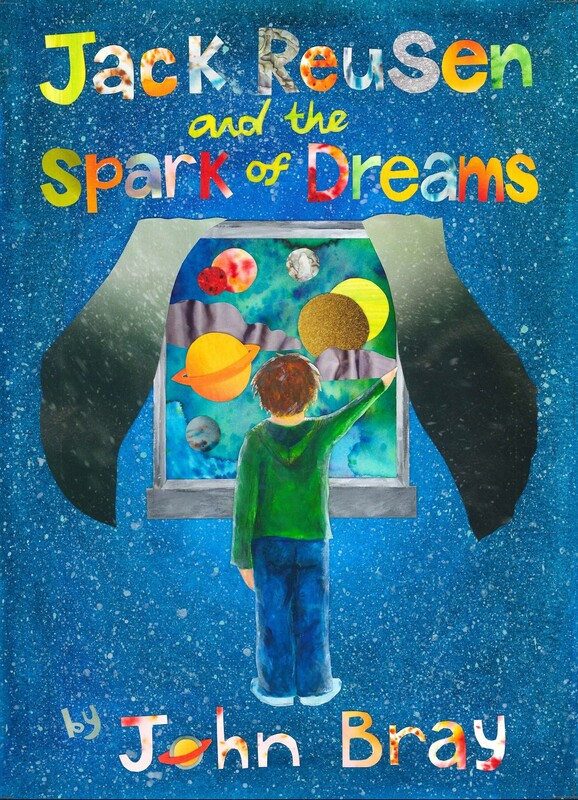 It’s part of Crieff Arts Festival hosted at Fun Junction in Crieff, and since I write kids books I expect I’ll be giving a lot of early advice (‘pay attention to your favourite authors’, ‘keep observing the world around you’, etc.). However, I’m also more than happy to offer advice (or even simply to mutually commiserate) to grown-up would-be writers. I am not a break out success but neither are most successful writers (even J K Rowling still had to do the rounds with school talks to get the word out about Harry et. al.). 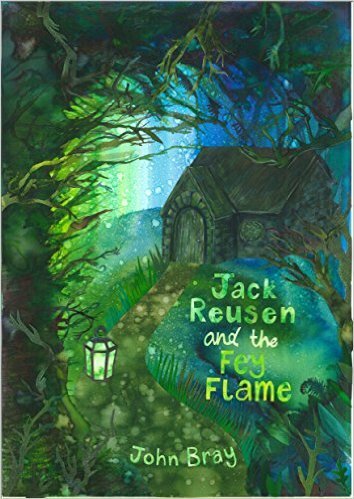 I can’t be sure whether the Jack Reusen books make me an official ‘writer’ or not but that’s something that doesn’t bother me as much any more. I write and some people read it, and even better some of them seem to like it (at least that’s what they tell me). For me that’s enough. If you’d like to come and bend my ear about writing you are more than welcome. I’m also considering putting together a sort of combined digital & ‘real world’ writers support group in the town. I’m aware that there are a few such groups already but I figure it can’t hurt to have more support for writers, plus developing the digital angle would make it easier to stay in touch. This entry was posted in Events, reading and literacy, writing and tagged digital writers group, fun junction, Jack Reusen, online writers group, writer event, writers group, writing on 19 August, 2016 by John the Toy Shop Guy.